NORAMs sensors, made with MAGNASPHERE switch technology, are ideal for rigorous applications where hermetically sealed, non-contact switching and sensing are required. The 086T sensor features a normally closed MAGNASPHERE switch coupled with a solid state power circuit capable of switching 25 amps. 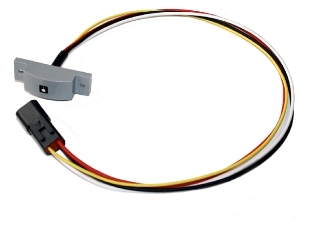 This rugged, hermetically sealed sensor is used on fire trucks and other vehicles to provide switching for compartment lighting with an auxiliary circuit for dashboard indicator lamps. Use with 059 magnet actuator. 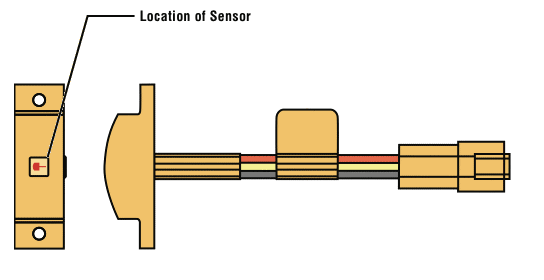 Actuation position: Top of sensor.